Welcome to 2019 where we've already got a couple of great events lined up including a pair this week to kick the year off in style. 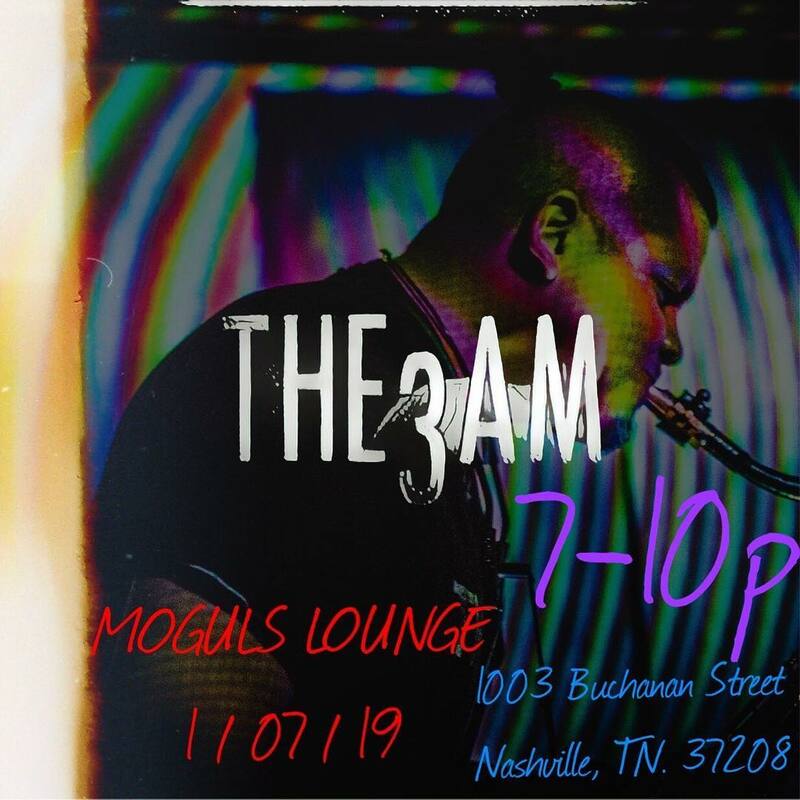 Tonight (Monday, Jan. 7) there's a special event going down from 7-10pm at Mogul’s Lounge (1003 Buchanan Street, N/TN 37208) featuring Friends of the Fringe Miqui Gutierrez, Ben Stix & Jon von Boehm, performing as THE3AM. 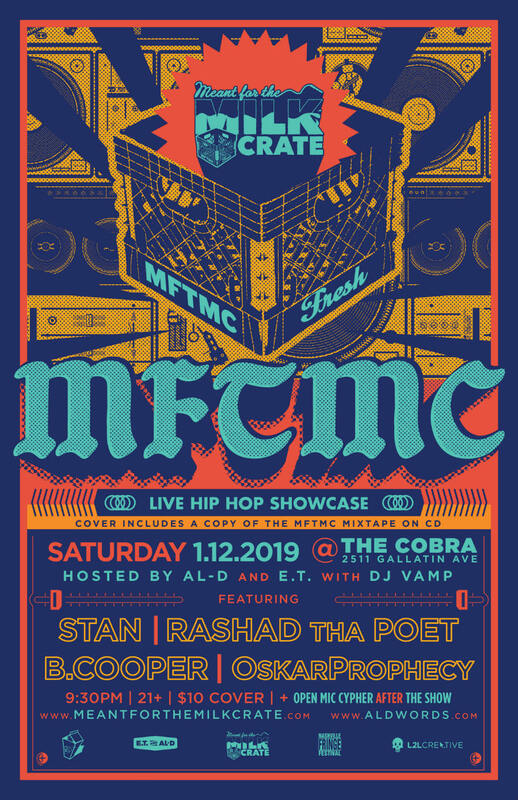 Then later this week (Saturday, Jan. 12) we see the return of Meant for the Milk Crate – hosted by AL-D and E.T. with DJ Vamp, featuring STAN, Rashad Tha Poet, B.Cooper & OskarProphecy. There's going to be an open mic cypher after the show & cover includes a copy of the MFTMC mixtape on CD. The show is at The Cobra (2511 Gallatin Ave.) – 9:30 – 21+ – $10 cover. Then later this month (Thursday, Jan. 31) Bayou & the Degradables are set to bring their What the Blues Has Done For You show to Meigs Middle School (12pm). 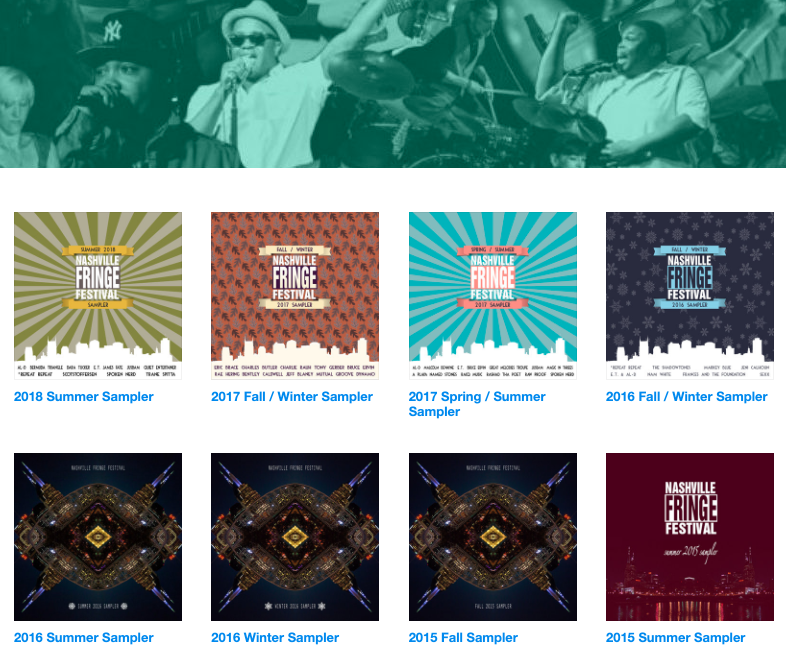 Looking back on the year, in 2018 we were gifted with the skills and music of many artists from the Nashville area and we're proud to help showcase some of that talent via our seasonal music samplers. There are now fifteen compilations available entirely for free via Bandcamp as streams or downloads. We encourage you to click through and listen to one or all! In 2018 hosts AL-D and E.T. 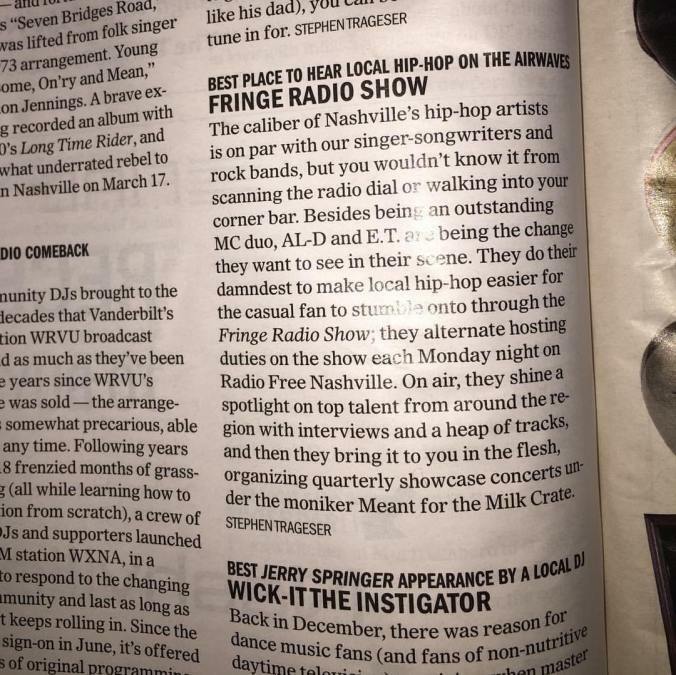 delivered another great year of Fringe Radio Show broadcasts and we invite you to browse the archives to look back on a fantastic year of Nashville music.